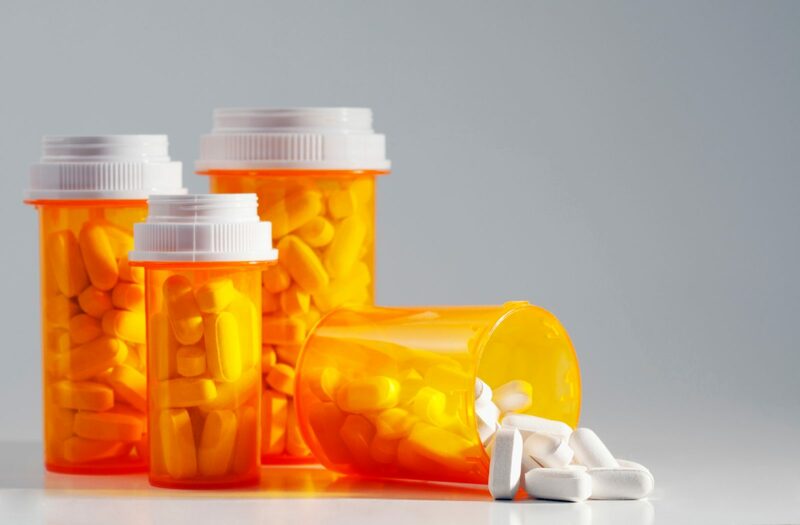 The US Food and Drug Administration’s (FDA) Center for Drug Evaluation and Research (CDER) proposed the withdrawal of two generic versions of Johnson & Johnson’s Concerta® marketed by Kremers Urban Pharmaceuticals, a subsidiary of the Lannett Company and Mallinckrodt Pharmaceuticals. The FDA said there is not enough evidence to demonstrate that the drugs are bioequivalent to the brand-name reference product. The two companies will now have the opportunity to request a hearing on the CDER’s proposal to withdraw their products from the US market. While Lannett and Mallinckrodt are having a difficult time, this may be good news for Johnson & Johnson and Teva pharmaceuticals. In 2015, Concerta® accounted for $821 million in sales which is more than 2% of Johnson & Johnson’s pharmaceutical unit’s top line (4). Meanwhile, J&J had sold authorized generics of Concerta® to Allergan Generics, who were recently acquired by Teva. With their two generic competitors out of the way, Johnson & Johnson and Teva may soon be able to see profits and prices go up. For now, both Lannett and Mallinckrodt can voluntarily withdraw their product from the market and request the FDA to withdraw approvals of their ANDA, or wait until November 17, 2016 to request the hearing and until December 19, 2016 to submit all data, information and analyses upon which the request for a hearing relies.